There’s no right or wrong way to plan a trip. For some, less is more: with minimal planning comes ample opportunity for adventure. For others, a detailed itinerary of everything that’s to come is the only way to squeeze the absolute most from the experience. 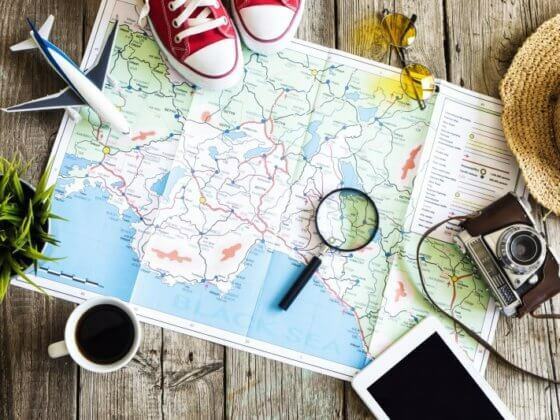 Honestly, there are as many different methods of travel planning as there are styles of travel itself (for instance, check out my views on travelling as a hobby). But, in my experience, however you go about your travel preparations, the process is usually accompanied by a similar set of challenges. 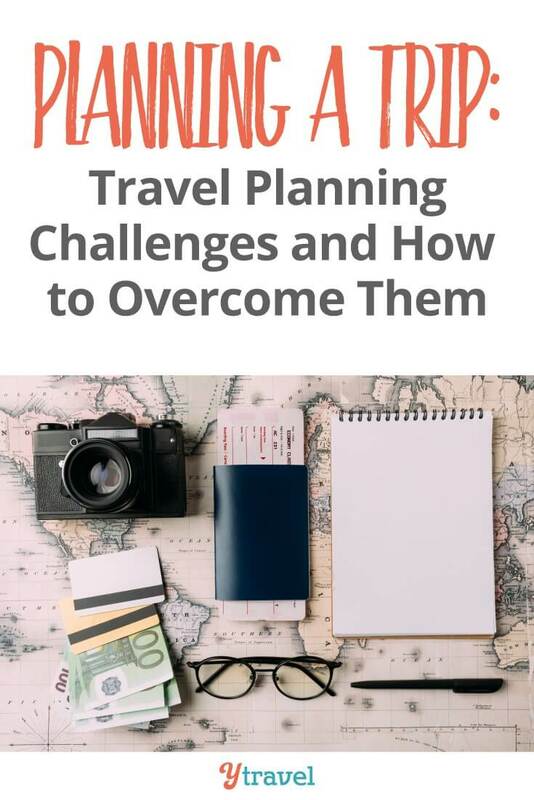 I wanted to go through a selection of them and offer some tips for how to make planning your trip as painless as possible. 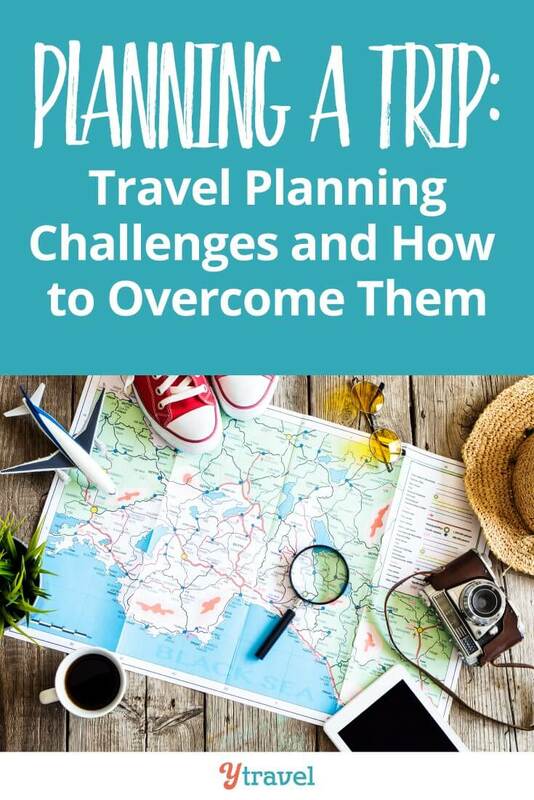 Let’s look at some of the most common challenges of travel planning and how to tackle them. Most people can’t just up sticks and travel at the drop of a hat. Instead, certain arrangements at home need to be made for how things will work in their absence. Mail & Bills: do you need someone to open and scan them to you? Who’ll do it? How often? Do you need a mail forwarding service? Pets: If you have them, who’ll look after them while you’re away? Emergencies: What happens if something awful happens in your absence? How will people contact you? Jobs: If you’re working and want to travel, how will this work? Do you need to quit? Can you sort out a sabbatical/extended leave? Some lucky people have very few home-life obligations to sort out prior to their travels. But most people have at least something to think about before they leave! Whatever it is, be sure to give yourself enough time to sort it out. There’s nothing more annoying than having to deal with home-life when you’re away – especially when it could have been sorted months before. 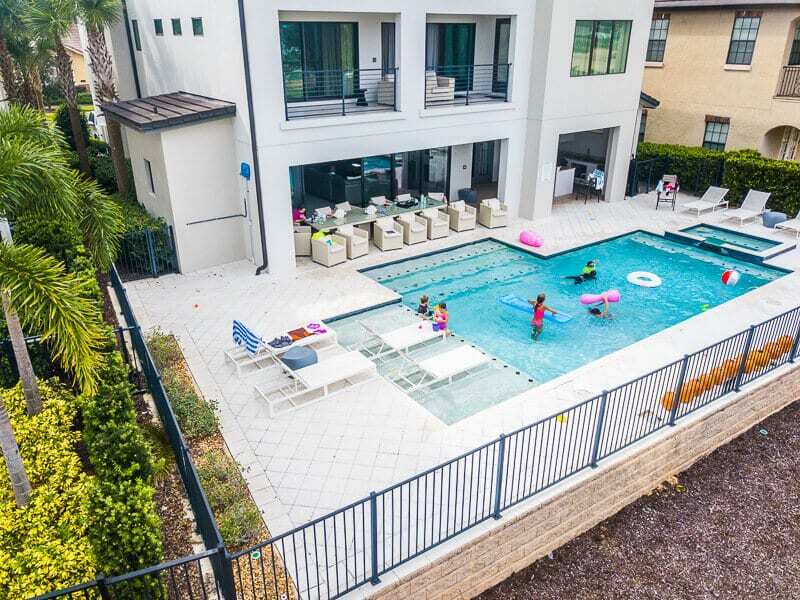 By planning your affairs at home properly (and in advance), you give yourself the best chance of enjoying a trip that’s free from unnecessary hassles and stresses at home. It’s somewhat necessary to have a general idea of where you want to go and what you want to do. Seriously, it’s horrible to come back from a trip and realize that, through lack knowledge, you missed out on something you otherwise would have loved. You need to read travel guides and articles, speak to people who’ve been to the country, check what visas and vaccinations you need, and so on. It’s all too easy to get bogged down in details and enter never-ending rabbit holes of specific itinerary-related stuff. It can easily become laborious- turning you off the idea of travel planning at all. And, as I’ve mentioned, there’s also a real danger of over-planning. Part of the joy of travel is having the capacity to go on spontaneous adventures. Not knowing where you’re sleeping, eating and heading, is one way to ensure you encounter adventure. Itinerary planning is a fine art. Not enough and you’ll be lost upon arrival, knowing nothing of the country and culture. Too much and you can stifle your opportunity for adventure. It’s about balance. My approach is to do a little, but not a lot. I like to enter a country knowing a bit about its history and culture, some of the main attractions, weather and climate info (to guide my packing) and I might also prearrange the first couple of night’s accommodation. Blog posts are a fantastic way of getting masses of great information in one brief, easy to read location (here’s an example of a London itinerary piece I wrote on my blog). And it’s usually straight from the mouths of people who’ve lived and breathed the destination they’re describing. For up to date, easily accessible information to help you plan your trip, be sure to use blog posts. Travel guides are great for planning an itinerary. They give you all the must see attractions of a place, as well as recommendations for where to stay and what to eat. I almost always carry one on my travels to help me plan what I’m doing. Be wary of following it to a tee though. Popular travel guides have a way of warping a destination to their will. For instance, you’ll find higher prices in restaurants and hostels listed in the guides (as they can be sure of a steady stream of customers heading their way). And some of the best adventures are to be had off the guided travel trail. Be sure to enter your country with eyes and ears always open to experience. Most people plan their trip before they leave. This makes sense. After all, you want to know in advance the best things to see and do. But there’s also something to be said for waiting until you’re actually in the country to plan it out. 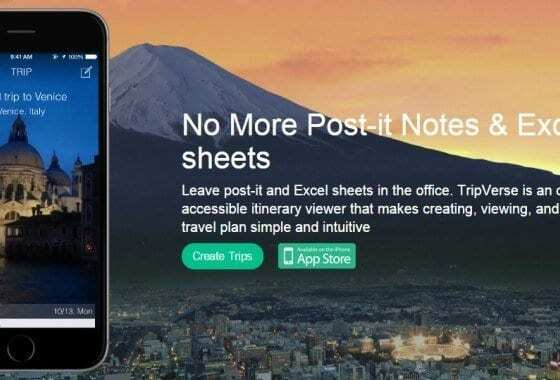 Not only does it save the time, effort, and (frankly) hassle, of doing it before you leave, but it also allows you to speak to locals and other people travelling the country. Rather than working it all out for yourself at home, you get to ask real people exactly what they recommend you do. Head to a hostel and speak to the owner. Or ask other hostel-goers or people in a bar or cafe. Where have they been? What tips do they have? Any off-the-beaten track places not to miss? And so on. This way you’ll get a bunch of info straight from the horse’s mouth, and maybe make a friend or two in the process. 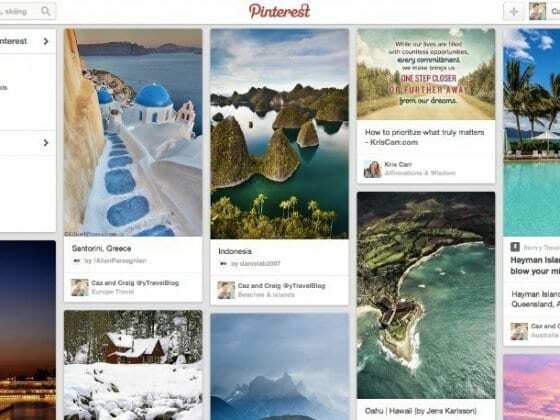 Online communities are your best friend when you’re planning an itinerary. They’re ideal spaces to have your questions about a country answered. You can ask advice on where to go, for tips on what to see and/or for insider info on what the country’s really like. You can find honest answers to anything. Lonely Planet’s Pathfinder’s community is a great place to start. There’s a huge amount of information there to browse through. But you can ask your own individual questions too. You could also try Facebook groups (here is ytravel blog’s). You’ll usually find one for your specific country, where you can ask anything you like and get a bunch of enthusiastic responses. This is also a cool way to connect with other travelers and locals before you depart. On forums or Facebook, why not ask exactly what itinerary they’d recommend for you? At the very least you’ll come away with a bunch of new ideas. If all else fails, use a travel planner. You’ll usually have to pay for the service, but they could be the answer if you really don’t fancy planning anything yourself! Just type ‘travel planner’ into Google and a bunch will come up. Otherwise, speak to a professional travel agent for help. Equally, some travel bloggers offer independent advice on particular places too. Unless you’re an old hand at it, packing can also be an annoying travel planning challenge too. Not knowing exactly what you’ll need, and wanting to plan for every eventuality, it’s easy to over-pack. And it’s never fun to lug around an oversized backpack on your travels. Deciding what to pack (and what to leave behind) can be stressful, can take time and (if you buy a bunch of new stuff for the road) can end up being quite expensive too. Most people fall into one of two categories. The first is a ‘lay it all out on the bed weeks in advance’ sort of person. The second is a ‘wait until the last minute, cram it all in the bag and hope for the best’ kinda guy. We want to aim for something in the middle. You want to take enough to travel comfortably, without going overboard, ensuring you use everything you put in your bag. I’ll say it again: avoid over-packing at all costs. Having a monster on your back for the duration of your trip is painful in both a literal and figurative sense. I’m always surprised by how little I actually need when I travel. And I’m almost always frustrated by having taken something with me I never actually used/wore! I make it a point now to pack only the things that I am certain I’ll use. It sort of links with your itinerary though. If you’ve planned an itinerary around camping and hiking, then what you pack is going to depend on that (sleeping bags, camping stoves, hiking boots etc). But if you’re on a beach holiday in Thailand, it’s unlikely you’ll need all that much. Whatever you’re doing, aim for a minimalist mentality! Remember, less is more on the road. Be brutal: if you have any doubt about an item of clothing or anything else, leave it at home. One of the beauties of travel is that most of the time you can find everything you really need on the road itself. Simply, you’ll almost always be able to buy that which you’re lacking when you’re in country. Meaning it doesn’t matter so much if you do forget something important. And, it’ll often be cheaper than buying it at home. 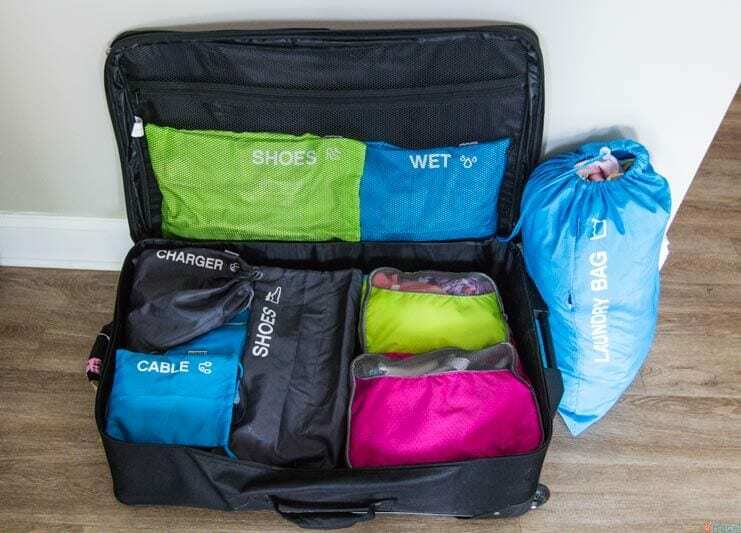 This one’s a clothes packing tip for anyone who is really planning on travelling light. Make sure you like wearing everything you take, in combination with each other. Ensure every item of clothing you pack ticks two boxes: you like them and they all match with each other. It’s no good disliking a particular combination of clothes (your favorite blue t-shirt and your favorite lime green shorts, for example) when you take very few away in the first place. You’ll undoubtedly end up with the unwanted combination at some point in time. Remember, make sure everything in your backpack will be used! Money is almost always a burden for the innocent travel planner. It seems to be a linchpin for most aspiring travelers, upon which the entire experience rests. No money, no travel- right? Not quite (it doesn’t have to be as expensive as people often think), but travel definitely requires having some money to spend. And planning a trip often carries many of the main expenses. After all, with flights, travel insurance, initial accommodation, visas and vaccinations (more on this below) etc, costs can stack up. 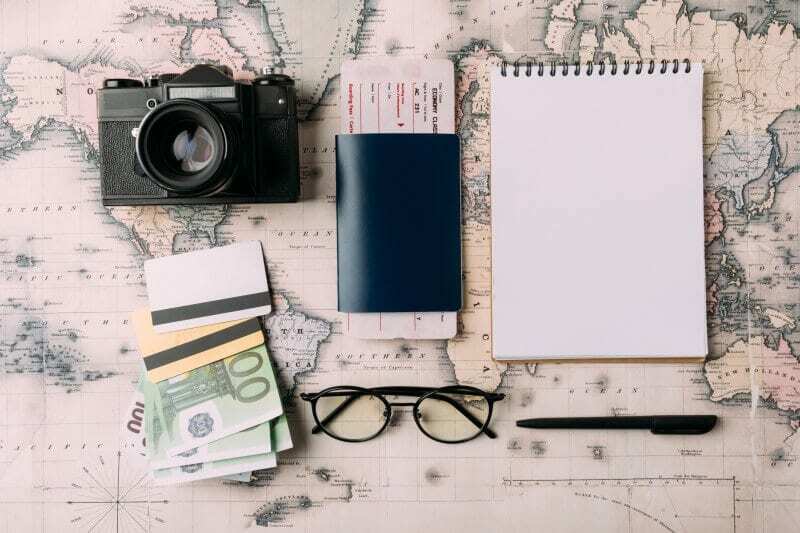 Even if you’re planning on working and earning money while you’re away, you’ll need an initial nest egg on which to get to the country in the first place. There’s usually few short cuts with money matters. However you get it together, it can take time to save up enough money to travel. However, there are a couple of things that help. Booking far ahead in advance is one way I’ve almost always saved money on things like flights, accommodation and travel insurance. Your exact itinerary etc can wait. But buy those tickets now! Saving money always requires sacrifice. You give up this and give up that. You socialize less. You eat out less and eat in more. You sell stuff. It takes time you don’t necessarily have. And so on. But rest assured that this sacrifice is exactly what’ll make the eventual trip that much better. Have you ever given up chocolate, or something similar? How incredible was it when you eventually ate it again? It’s like that with travel. The process of earning your trip through scrimping and saving will make it all the sweeter. Travel planning challenges aren’t limited to the practical. The planning (as well as travel itself) evokes a whole host of different emotions too. After all, it’s a peculiar time. You’re in the ‘pre-travel’ phase, where you can only dream and wonder about the adventures to come. Then there’s the impending departure date- as thrilling and invigorating as it is terrifying. The step into the unknown, away from the safe embrace of friends and family, is no small thing. It all takes an emotional toll. Stress, anxiety, fear and sadness. Excitement, impatience and desire. They all go hand in hand in the lead up to travel. My main tip with this is simply to accept and embrace whatever emotional mashup comes your way. Some people may be especially scared. Others may be anxious. Others may simply exist in eager anticipation, where the only negative is the wait to leave. That impatience can be just as tough to endure. It’s difficult to enjoy the present moment when you have something so exciting to look forward to. Again, the emotional challenges you face will probably differ to the next person’s. And it’s okay to feel however you’re feeling. 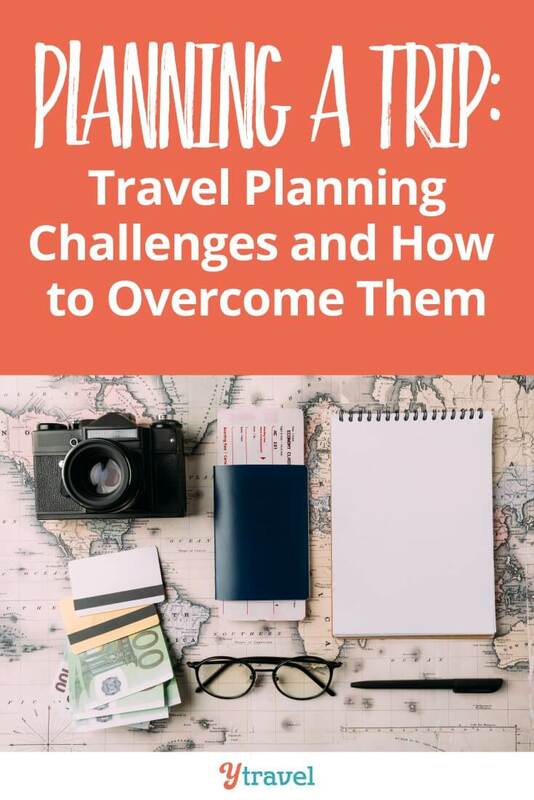 There you have it: the challenges of travel planning and how to overcome them! 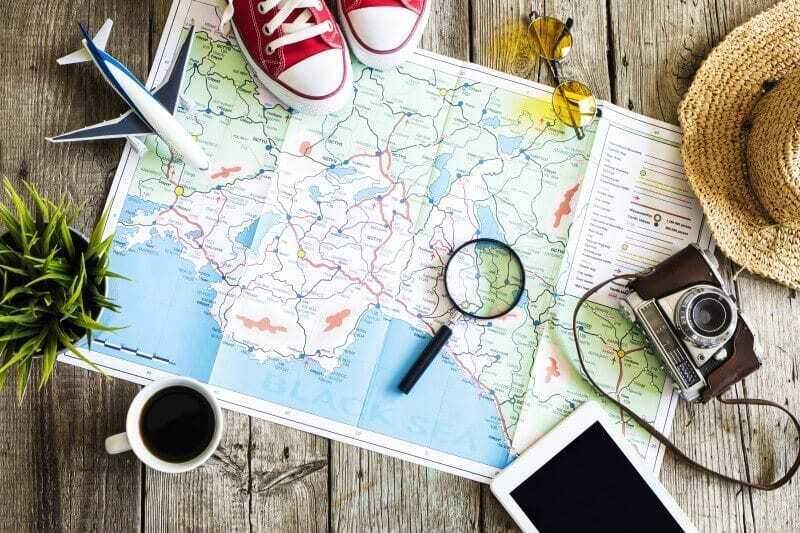 From sorting out everything at home, to itinerary planning, packing, saving and enduring the emotional side of things, travel planning can be a bit of a pain. But hopefully the tips above will help you a) know what to expect and b) deal with what’s to come. Now I’d love to hear from you! Which planning challenge do you struggle with (or expect to struggle with) most?